Smooth, spacious minimalism that creates a hypnotic and bleak mood. 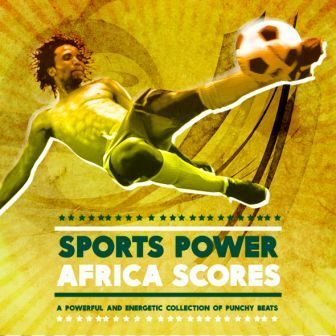 Largely acoustic West African tracks prominently featuring the beautiful Malian instrument kamale ngoni (the young man's kora). 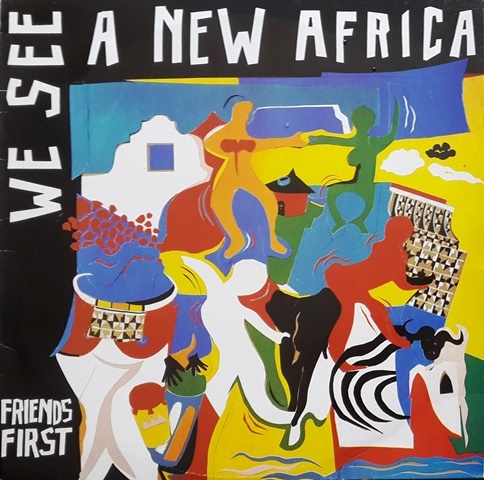 "African Desert Blues" (MD184)In the mold of Tinariwen and Ali Farka Toure, a blues compilation with African guitar luminaries from Johnny Clegg Band, Freshly ground and Bright Blue. 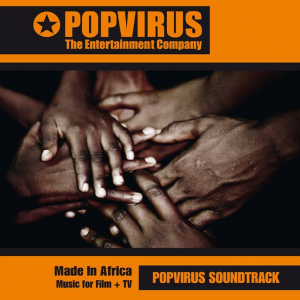 20 fresh, upbeat African tunes from Southern township jive to Northern desert vamps created for German production library Popvirus. 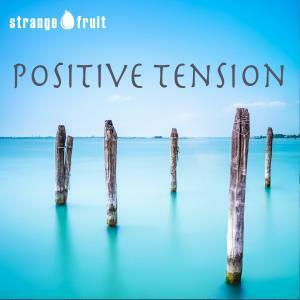 Moody drones and subliminal tension to add vibe and atmosphere to any factual programming or drama series. 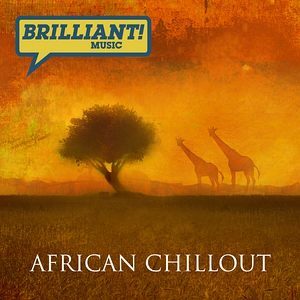 Don’ worry be ‘uppy: “African Chillout” is relaxing, fresh, contemporary African grooves on world production library Brilliant! Music. Graceful, delicate and emotive. 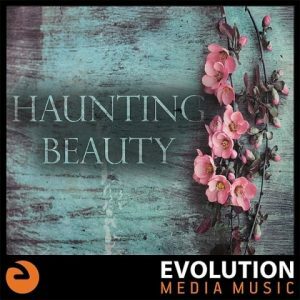 Piano, strings, gentle electric guitars and atmospheric textures create an intimate, evocative sound in a filmic, minimal, contemporary classical idiom. 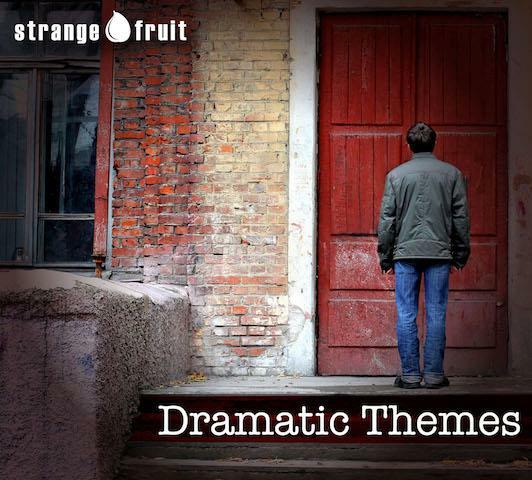 “Contemporary drama score at its best”. 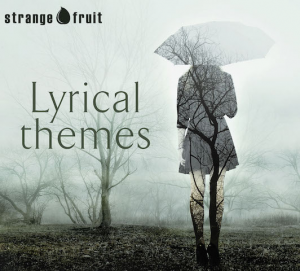 Thought provoking and moody dramatic themes. 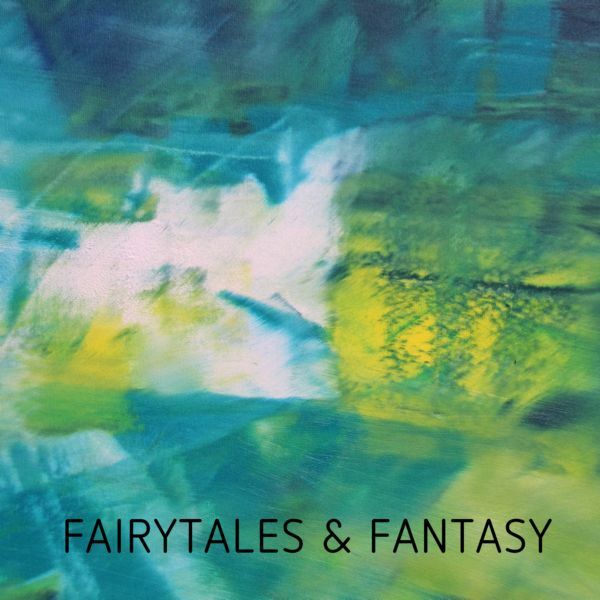 Rooted in fantasy, folklore and nature, this collection ranges from regal fanfare to delicate siren song, from fierce mythical conflict to solemn ritual, and from epic adventure to children’s lullaby. DNA Music. 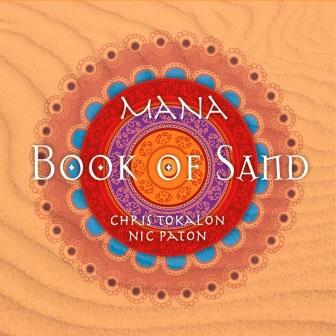 Chris Tokalon (R.I.P) and Nic Paton present “Book of Sand”, a comprehensive cross-cultural musical experience. 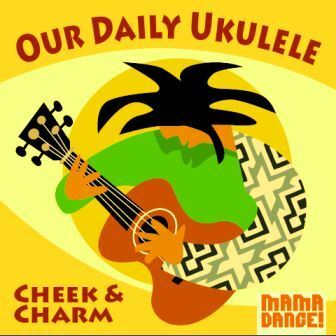 Moving and mysterious, mischievous and impish, and at times surging with unbridled energy. 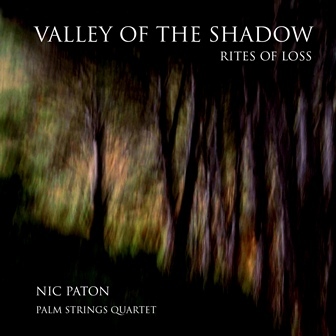 “Valley of the Shadow – Rites of Loss” is an evocative, eclectic suite for strings, voices and sound design. 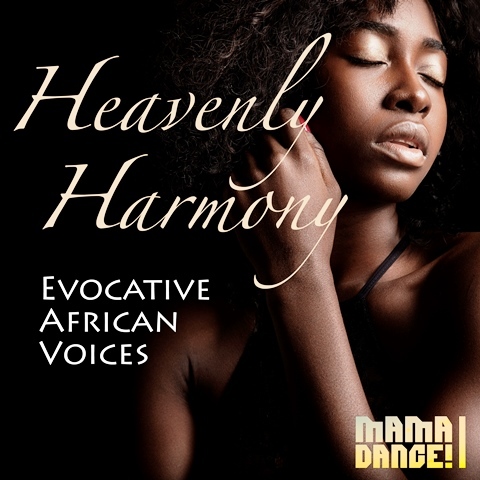 It explores the universal narratives of loss through moods like denial, bargaining and anger. 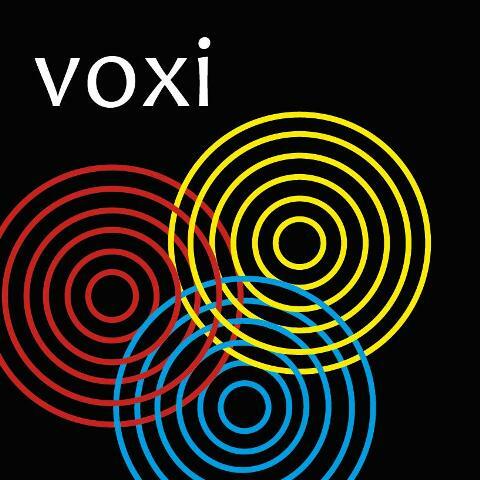 From one community’s experiments in music and contemplation, choral collective “voxi” has developed an intriguing, warm, spacious set of songs exploring ancient and contemporary spiritual traditions with awe, yearning, and gratitude. 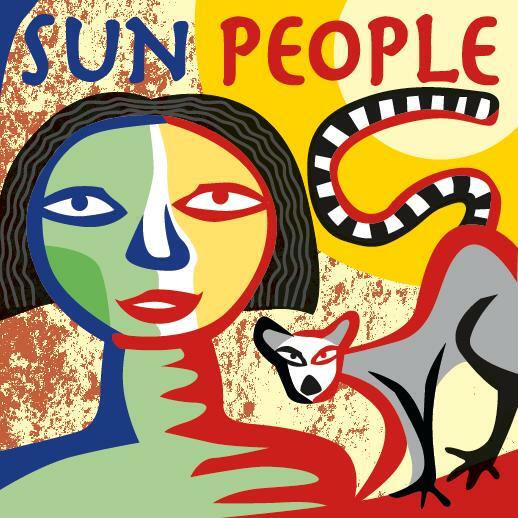 Soulful vocals, scintillating guitars, vivid whistles and warm reeds, pulsating marimbas, and stately African strings, and a whole lot more. Create space, style and expansiveness, to calm and cleanse, to uplift and affirm, yet hinting at deeper, darker wells of emotion and intrigue. 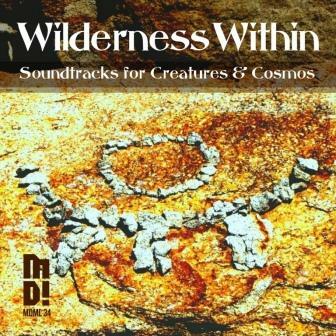 “Wilderness within – soundtracks for creatures and cosmos”. Tread ancient elephant trails, linger on an owl’s vigil, rollick with mischievous cubs. 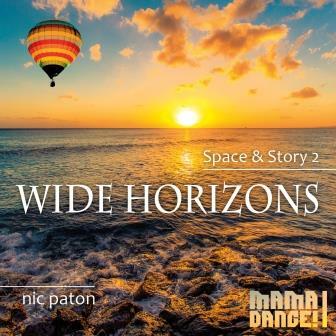 Innovative soundscaping, exotic instrumentation and sonorous cinematic orchestration. 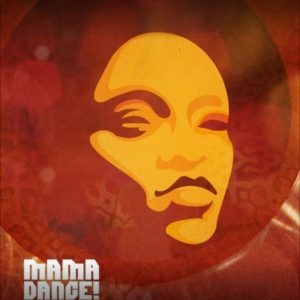 Hear it on Mama Dance. 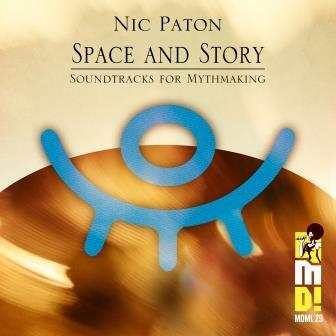 “Space and Story – soundtracks for mythmaking”. 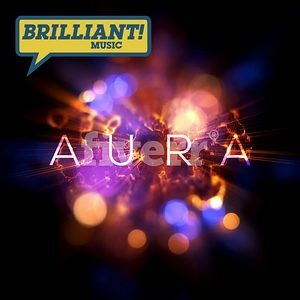 Combining expansive cinematic forms, exotic World rhythms, and organic electronica, these soundtracks evoke moods from tender to heroic , from the quirky to the sublime. 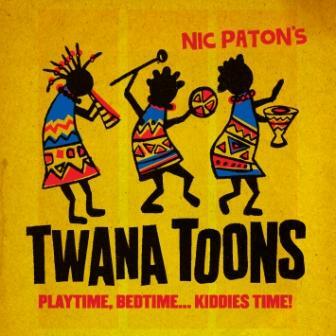 “Twana Toons – Playtime, Bedtime, Kiddies Time”. 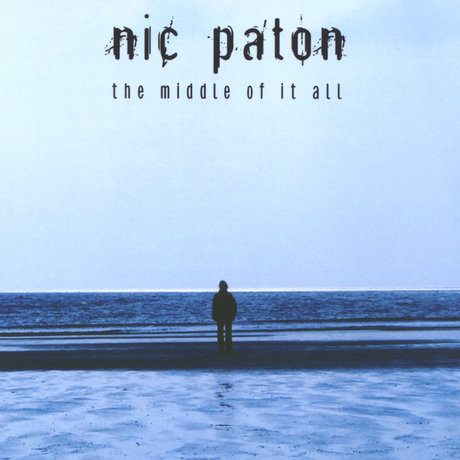 Nic’s first solo songwriter album after a 15 year hiatus. 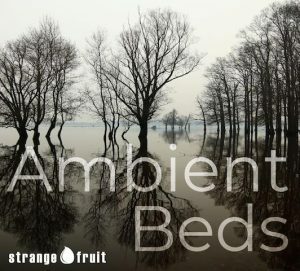 Acoustically wrought and electronically rendered, these tales of the hinterland are expressed via a new "DigiFolk" sensibility. 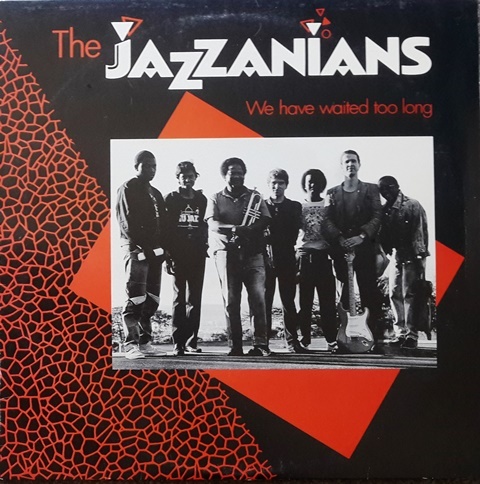 African Jazz from the melee of apartheid era protest. Emerging from the University of KwaZulu-Natal jazz program under Darius Brubeck, Nic played saxophones and wrote the piece “Badisa”. 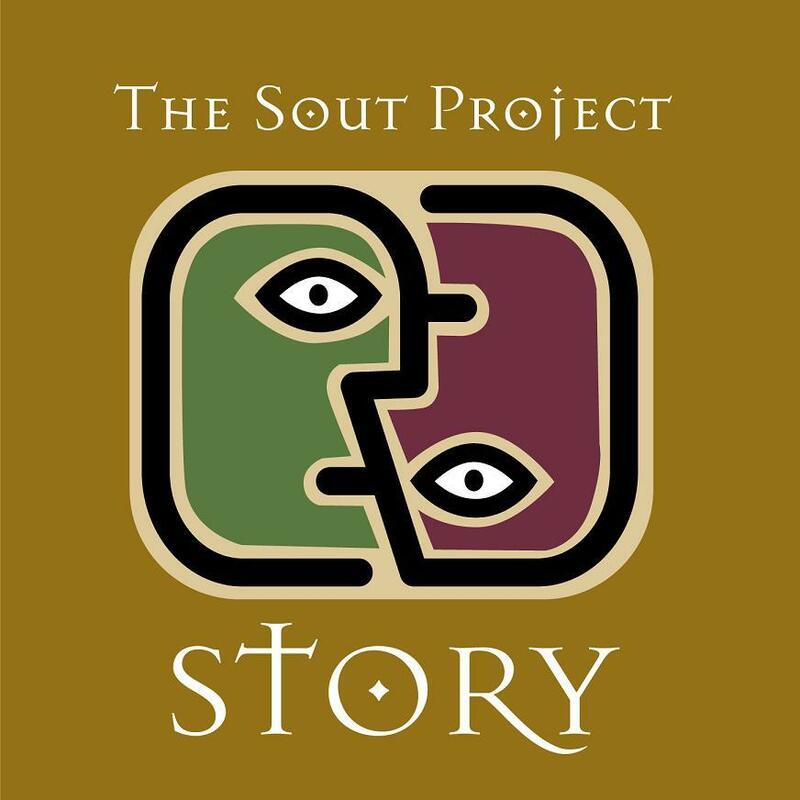 Afro – Gospel anti-apartheid extravaganza and Nic’s published songwriting debut, on which he contributed 4 songs including the title track.